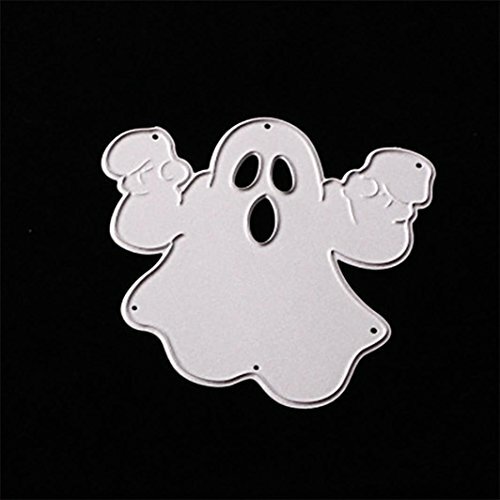 Create a die-cut pattern with ek tools Double Embossed Dotted Lace Edge Punch. 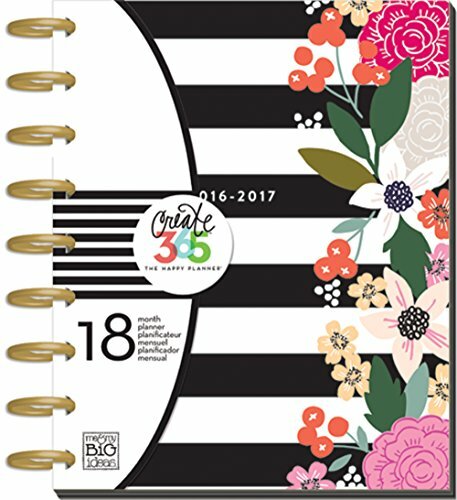 Design stunning gifts, cards, scrapbooks and photos that show off your creative style. Alignment guide printed on punch. Locks for storage. 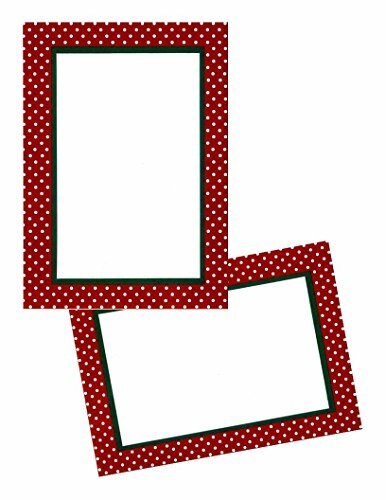 Punched shape: 2.00-Inch-by-1.00-Inch. 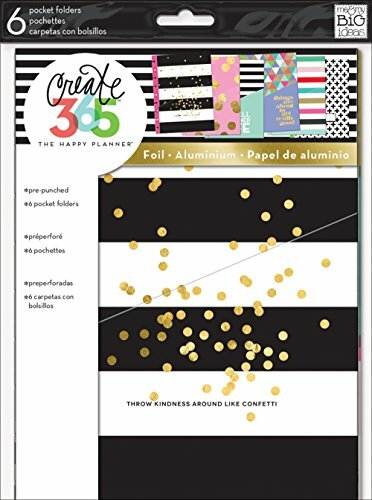 Pocket folders are the perfect addition to your Happy Planner! 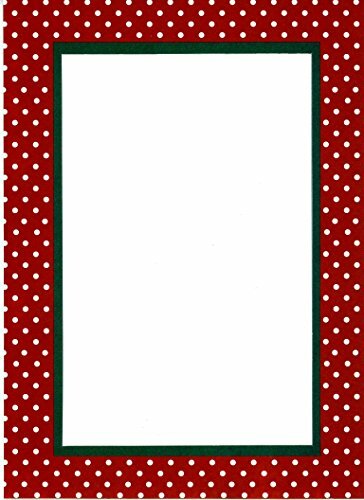 Keep receipts, bills, invitations, stamps, photos and more in these handy pockets. 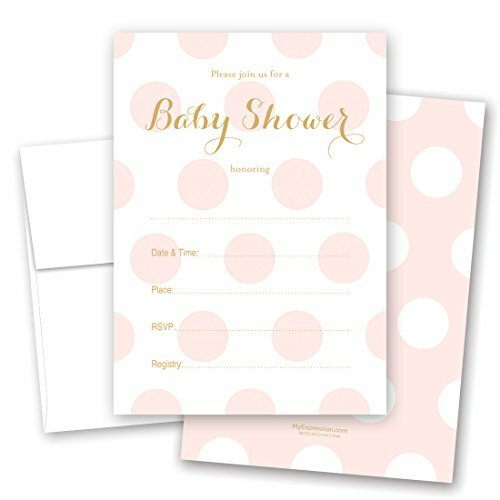 Each package includes 6 pre-punched, designer pocket folders. 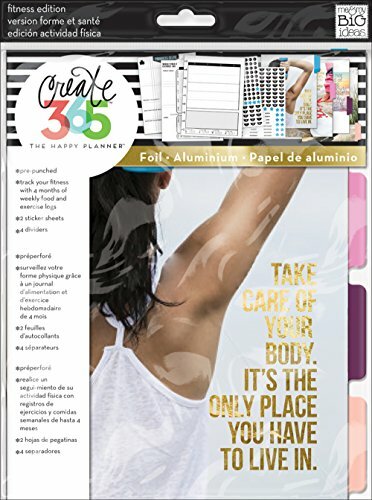 Three designs are treated with foil! 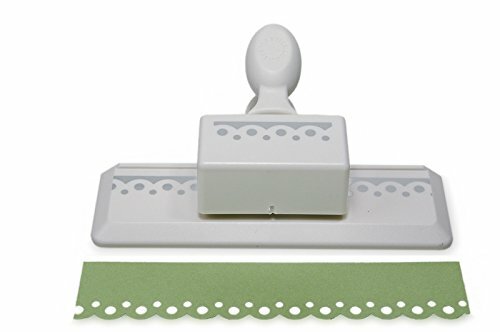 Martha Stewart Scallop Dot Edger Punch. 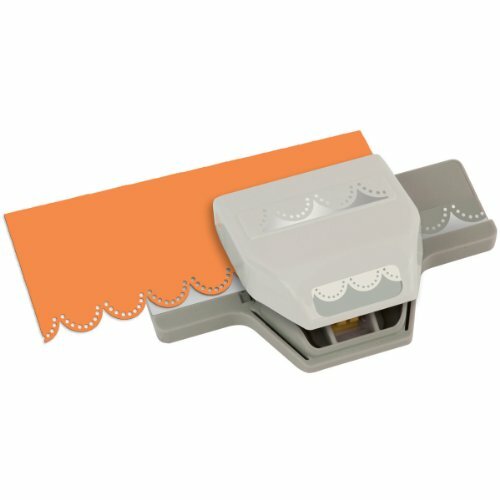 Use this edge punch to create a beautiful die-cut scalloped border for decorating cards, photo mats, scrapbook pages, and other paper crafts. The alignment guide printed on the tool helps you create a seamless, continuous pattern.